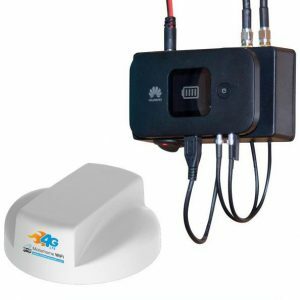 Caravan WiFi boosters and a Motorhome WiFi booster is also sometimes know as MiFi. Have you found that your phone or 4G signal is poor in your vehicle? Do you go off the beaten track and visit places where signal is generally or or connection is slow? Do you require high internet speeds for streaming TV and videos etc? 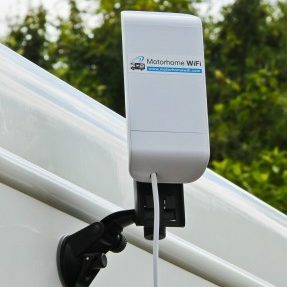 A 4G Caravan WiFi system / Motorhome WiFi system would help fix all these issues. When you are on site in a holiday park they maybe have free WiFi, but at your caravan or motorhome it can be a weak and slow signal. 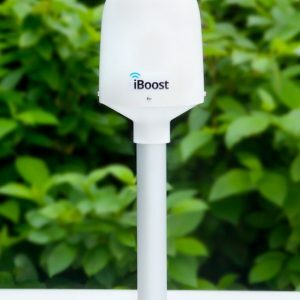 The Boosters can fix that and help boost and amplify the signal directly into your van.